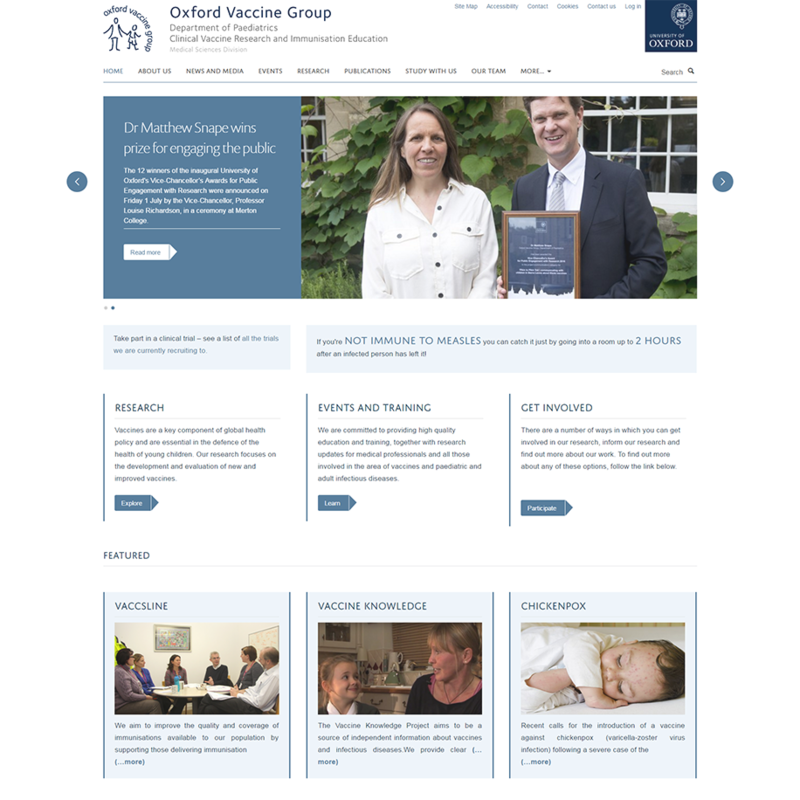 The Oxford Vaccine Group is recruiting infants aged 4 – 7 months to a type 1 diabetes prevention trial. POInT (Primary Oral Insulin Trial) is recruiting infants who were screened for diabetes at birth through the INGR1D Study and have been found to be at high risk for developing diabetes. 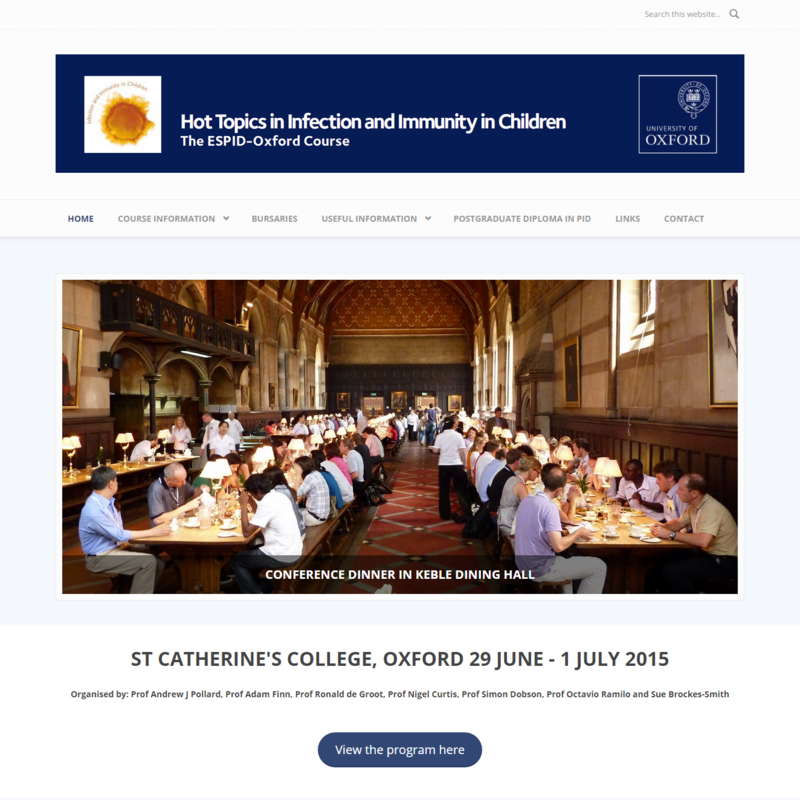 The Oxford Vaccine Group are inviting students in school year 12 to take part in a research project to understand whether immunising teenagers with vaccines against ‘Meningitis B’ could protect them and the rest of the community against these potentially deadly bacteria. This is a national study involving 24 000 year 12 students across the United Kingdom. Teenagers at participating schools are being asked to take part by local research teams involved. Are you a parent or guardian of a child aged 0-5 years? 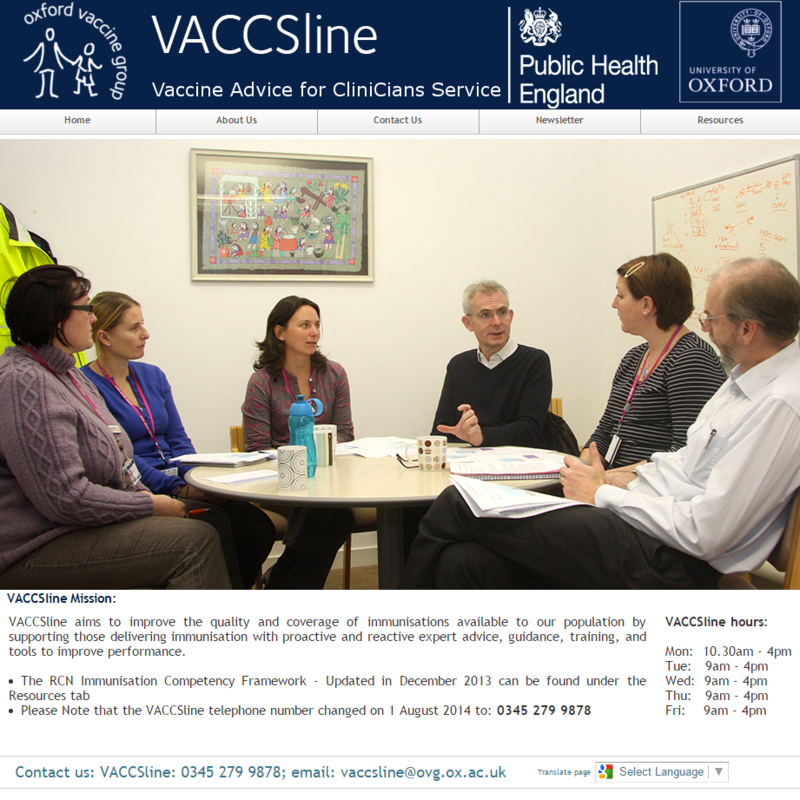 You may be interested in taking part in a study about vaccine attitudes. 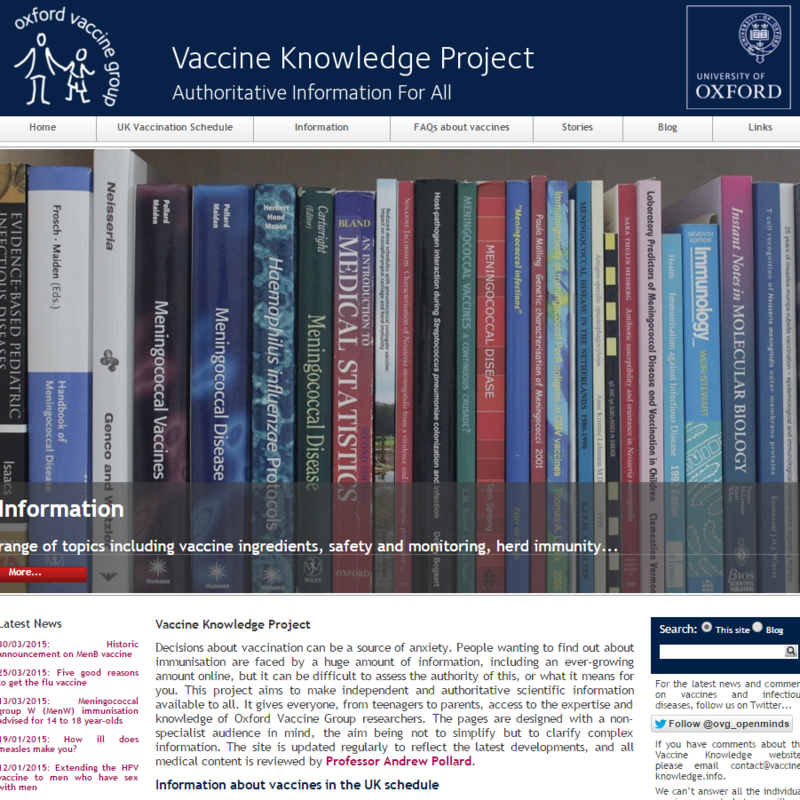 This study is run by Oxford Vaccine Group, part of the University of Oxford. We will be holding focus groups (discussions) with small groups of parents of children aged 0-5 years. A study testing a new treatment for children with encephalitis. The Department of Paediatrics at the University of Oxford, in collaboration with NHS Trusts across the United Kingdom, is currently running a study for hospitalised children with encephalitis. The study will assess whether a treatment called intravenous immunoglobulin (IVIg, sometimes referred to as antibody treatment) has any benefit for these children when given early during the hospital admission.